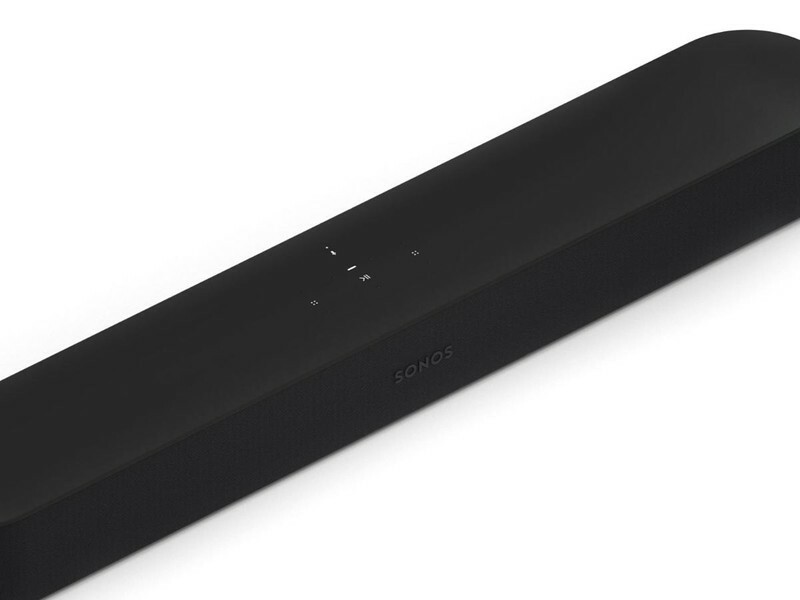 During an event in San Francisco on June 6, Sonos announced a new product called the Sonos Beam. Sonos Beam doubles as both a smart speaker and soundbar for your TV, and it’s packing a lot of features for its $399 asking price. First off, the Beam takes up much less space than Sonos’ last soundbar, measuring in at 60% smaller and 28% shorter than the Playbase. 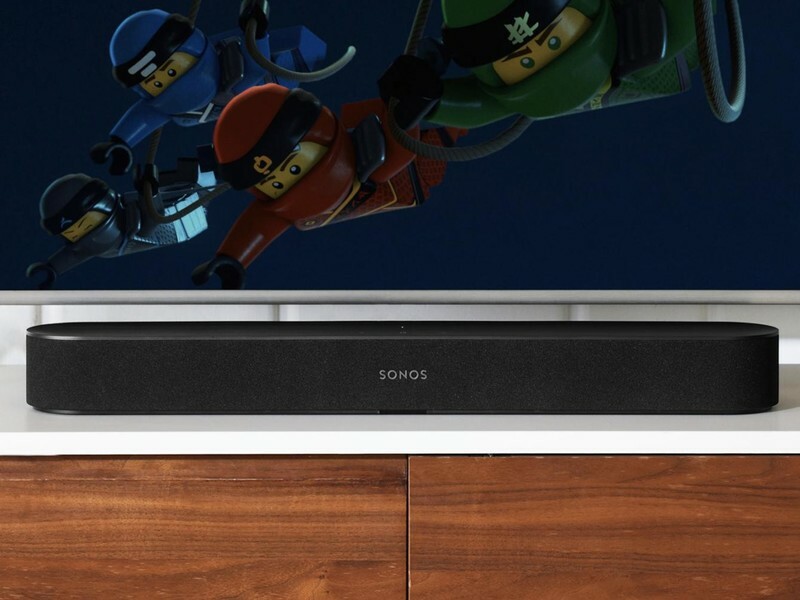 Sonos Beam connects to your TV using an HDMI cable, and thanks to a technology called “Audio Return Channel” that was added to the HDMI standard in 2009, the Beam instantly picks up all the audio coming from your TV and outputs without any special setup required on your end. Beam doesn’t even come with its own remote because the one you use for your TV will automatically control the Beam’s volume levels and not your TV’s built-in ones. Another benefit you get with the Beam using HDMI is that it can harness HDMI-CEC so you can turn your television on and off with your voice. Simply say “Alexa, turn the TV off (or on)” and it’ll just work. As for the sound quality, the Beam has four subwoofers, two tweeters in the front, one in the middle, and a total of three passive radiators. In other words, all of your music, movies, and TV shows should sound excellent. 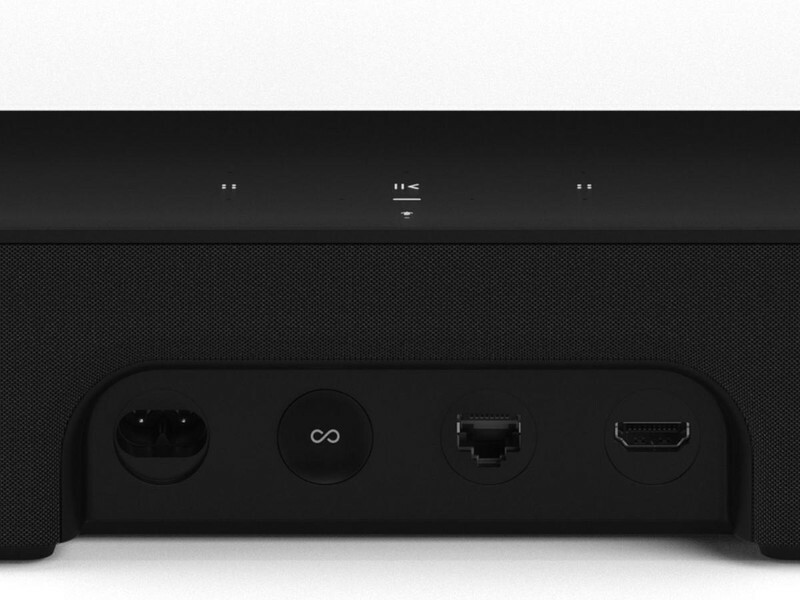 Also, since this is a Sonos speaker after all, you can pair the Beam with Sonos’ other speakers to create a true surround-sound setup. 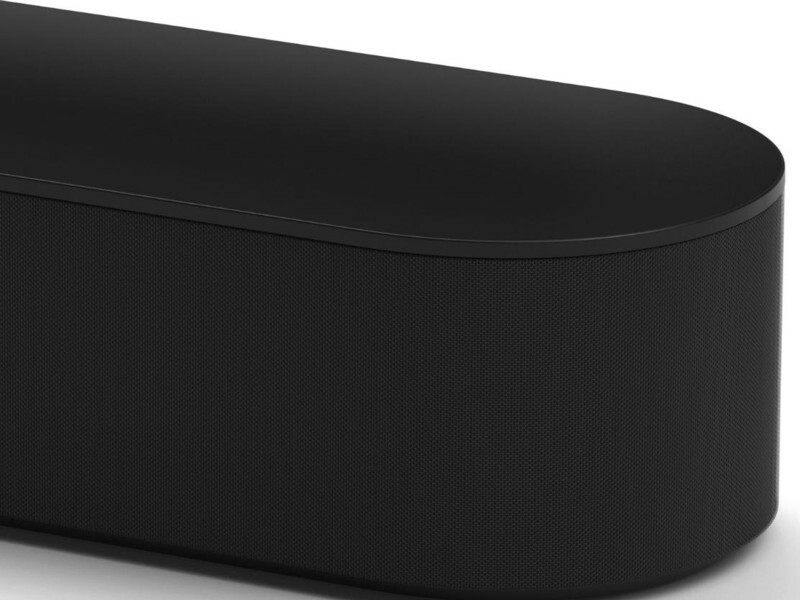 Sonos Beam is available for pre-order now and costs $399. That’s not cheap, but it’s a heck of a lot more affordable than the $699 Playbase. Shipments are expected to go out July 17.